His accomplishments and involvement in his culture went far beyond Notre Dame and the Congregation of Holy Cross. As a result of 16 presidential appointments, Fr. 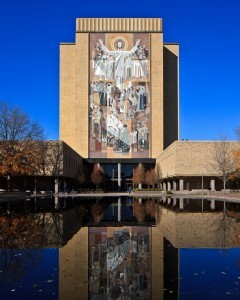 Hesburgh engaged in several social issues, ranging from: civil rights and treatment of Vietnam draft evaders to Third World development and immigration reform. These were but a few of the many. He served as Vatican City representative to the International Atomic Energy Agency in Vienna from 1956 to 1970. He also served as a Vatican Council representative to the U.N. on two occasions, and once as an ambassador for the U.S. in 1979 for the U.N. Conference on Science and Technology for Development, marking the first time a priest had acted in a formal diplomatic role for the U.S.
Great in number were his accomplishments and he left behind him a fantastic legacy that demonstrated compassion for humans, care for his culture, and perseverance to serve in the capacities within his calling. Visitation, wake, and funeral information can be found here. A detailed account of Father Hesburgh’s life can be found at a webpage dedicated to him by the University of Notre Dame. 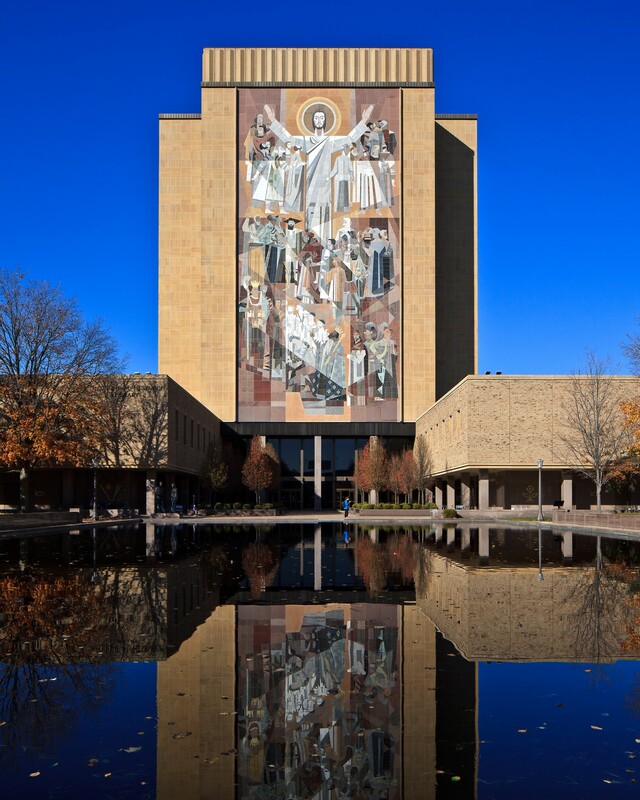 Scottish Bed & Breakfast would be proud to be your accommodations during your visit to Notre Dame to honor the life of Father Theodore M. Hesburgh. We are located just 30 minutes from the University of Notre Dame. Check here for availability. This entry was posted on Monday, March 2nd, 2015 at 8:54 am and is filed under University of Notre Dame. You can follow any responses to this entry through the RSS 2.0 feed. Both comments and pings are currently closed.